A personal loan is usually an unsecured loan that is received with an additional interest rate. Unsecured personal loans are offered by most banks in Singapore and a selection of specialist licenced lenders. Most of us can’t afford to pay for big-ticket items from our monthly salary, therefore a personal loan is a quick and easy way to afford some of life’s benefits. A loan is issued based on a persons credit rating or creditworthiness, this means some people may find it difficult to secure a loan if they have a past history of poor financial management. 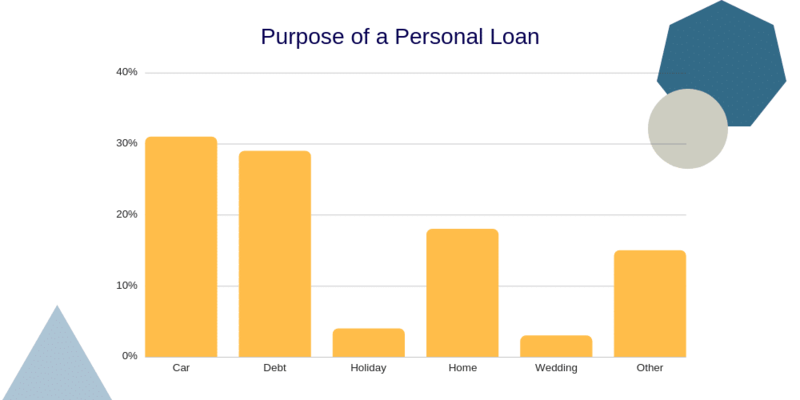 Why do people take personal loans in Singapore? A lot of people take out personal loans with most Singaporean and foreigners looking to further their experiences while helping family members with expensive school bills. With car and debt consolidation one of the main reasons for an unsecured personal loan. The amount you can loan from a bank or licensed money lender depends on your personal circumstances, including age, annual salary, residency status and prior credit rating. However, you can generally borrow up to s$50,000, any more than this and you will most likely be asked to secure the loan against an asset i.e. Your home. You should think carefully before securing a loan, as you risk losing your asset if you are unable to reach your monthly payments. 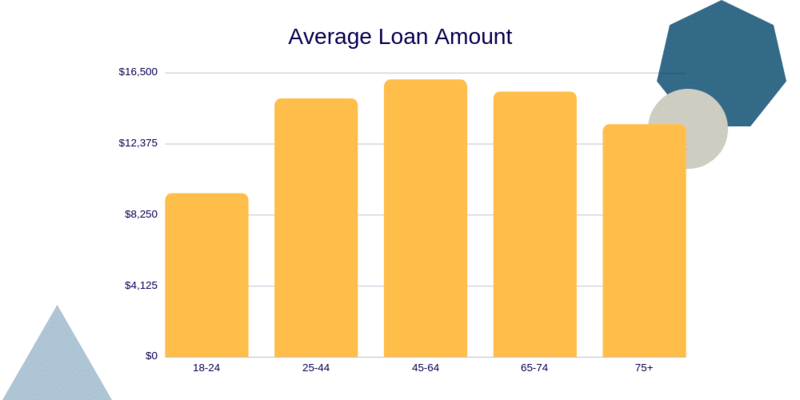 The average loan amount in Singapore depends on your age, as the amount you can borrow is a multiplier of your annual salary and your salary usually increases as you become more skilled. When applying for a personal loan, it’s important to understand the difference between the advertised rates that offer promotional rates. These attractive rates are usually only offered under strict conditions that are sometimes difficult to meet. Promotional rates are used as part of an advertising campaign to gain attention and make you consider a loan over a more secure approach saving plan. Criteria to achieve the promotional rate. Age – A promotional rate or advertised rate, might only be offered to applicants that are between a specified age. Salary – To enjoy a promotional rate, you might need to meet a salary minimum requirement. Credit Rating – Advertised rates are sometimes only offered to applicants that have a high credit rating and are therefore deemed low risk. Loan Amount – An applicant might be eligible for the promotional rate if the loan amount is within the specified range. Loan Tenure – Most promotional rates are restricted to low loan tenures of only 1 or 2 years. The best way to compare personal loan rates and their promotional offers is to compare the monthly repayment amount. This will give you a view of the cheapest loan and if you can afford the monthly repayments. Here at EnjoyCompare we offer a personal loan calculator that ranks the best personal loans by their estimated monthly repayment, making it easy for you to make an informed comparison. There are many alternatives to getting a personal loan, with the obvious option of a savings plan. Other less obvious options include the following. Credit Card – A credit card is a great way to gain access to available funds with limited paperwork for a short amount of time, however, the total amount you can borrow may be limited and in most cases smaller than what you can achieve via a personal loan. What’s more, the interest on a credit card is much higher than rates offered via a personal loan, so you should only consider debt via a credit card for short periods. Family Loan – A family loan is an easy way to borrow money, however, it sometimes comes with additional stress, especially if you borrow a large amount. Consider the impact you will have on your family if you find it difficult to repay the loan and make sure that you are confident that the family can afford the amount required. Overdraft or credit line – A credit line or overdraft is similar perfect if you need funds quickly and over a short to medium length of time. The interest rates are usually lower than with a credit card and you can in most cases borrow a slightly larger amount. However be careful to manage your finances correctly and pay don’t let debts escalate, seek help as soon as you become concerned. Savings plan – A solid monthly savings plan is the best way to plan for the future, managing your personal finances without interest rates, means you are in control and securing your future needs. Make sure to place your savings in a high-interest account where you enjoy the rewards of loaning money to a bank.